Can you beat this office view?! 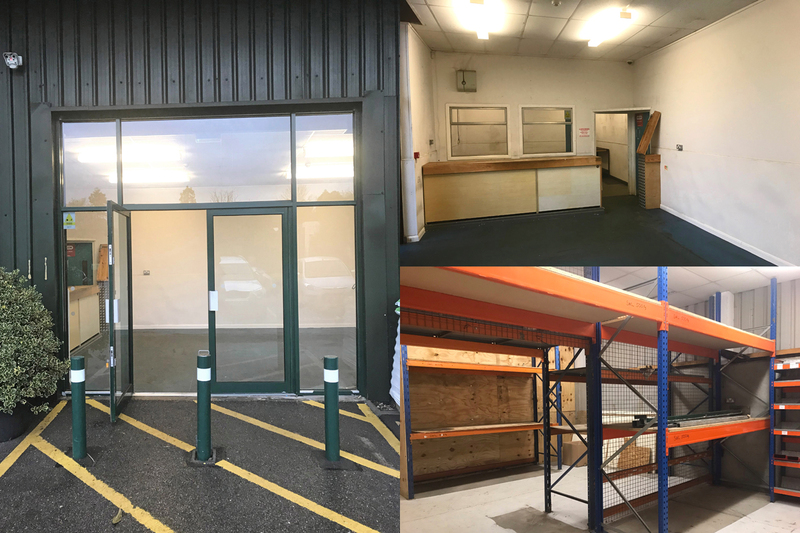 As part of our ongoing developments at our Clifton Nurseries Surrey site we are pleased to be able to offer some high quality office space, a retail unit and a services yard on our beautiful site in central Surrey - just off Junction 11 M25 and easy walking distance from Addlestone station. This unique and beautiful work environment also benefits from the renowned onsite Quince Tree Café. 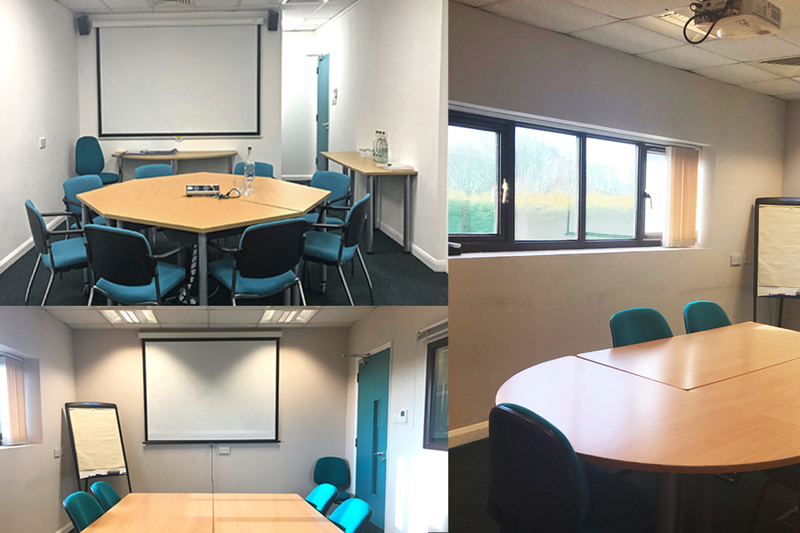 Whether you're looking for a full time new office location, for a temporary training or meeting space, or simply somewhere to work on occasions while in the area, contact us to see if we can help. We also have available a secure retail unit and an external yard space. 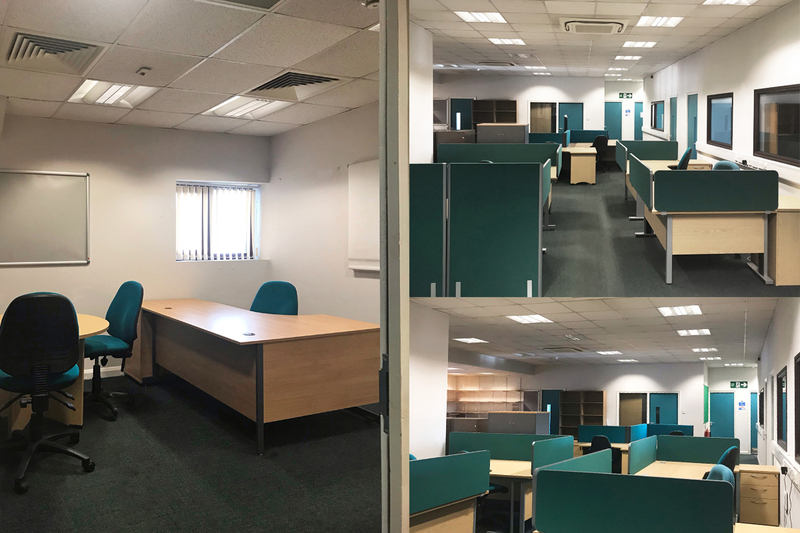 Office, meeting and training spaces range from single offices upwards to rooms large enough for approximately 15 people. The offices and retail unit overlook the unique environment of our Surrey nursery, including our stylish Clifton Nurseries show garden and the The Quince Tree Café. Please call 01932 833810 or email us to find out more.